ERIC WINNER: Who Will You Get in your Grand National Sweepstake? Who Will You Get in your Grand National Sweepstake? Nothing quite beats a day at the races – the refined atmosphere, the excited cheering of the crowds and the thrills of watching that one horse you believe in power across the finish line. That last one is particularly incredible if you’ve been indulging in a spot of Grand National 2018 betting and get to see a sweet, sweet return on that flutter. As not everyone will be spending their day in Aintree at the track, some people are going to be either betting online or just stuck at work. This doesn’t mean you can’t get in on the fun of the game – all you have to do is print out the below sweepstake kit and get some of your friends or colleagues to join in the fun! 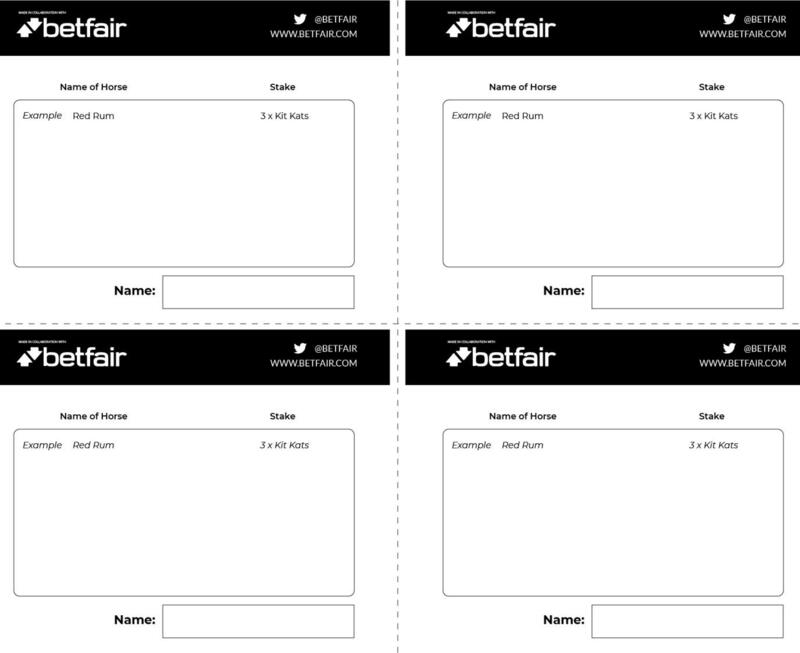 First is a rules card so everyone knows how to play, a race card showing 40 of the likely candidates for the race, and a page full of betting slips that you can slice up and allocate so everyone can have a go. 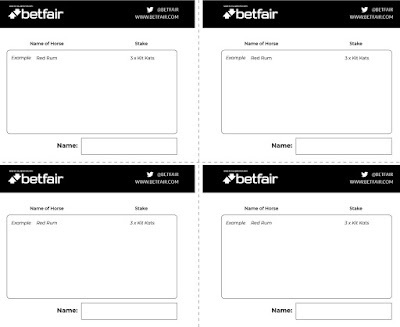 After printing off the race card you’ll need to print off the following bet slips to share around the office and stake some chocolate or sweets! Best of luck with both your selection and horse on the day. And most importantly… enjoy the 2018 Grand National wherever you are watching it!